The first complete iPad Christian curriculum I have seen is offered by Dew Learning — Online Christian Education for iPad, Mac and PC | Dew Learning, LLC. Thus far, their offerings only go up to 4th grade but the system looks very promising. It includes video lectures, pdf's and record-keeping. 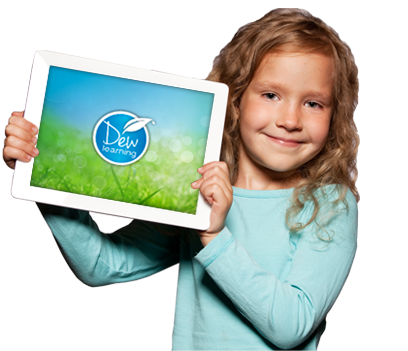 Be on the lookout for increasing iPad homeschool curriculum as the use of iPads becomes more common in the wider field of education as well as with homeschoolers.